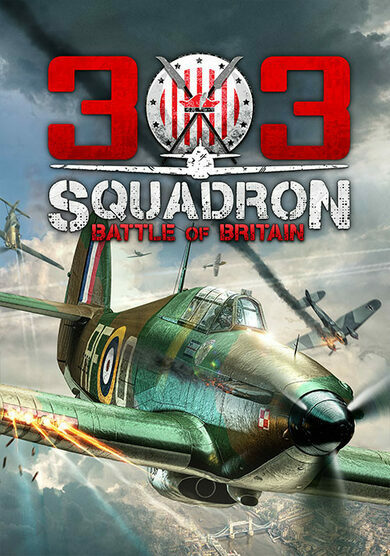 303 Squadron: Battle of Britain will put you in a hot seat of a fighter plane where you’ll have to manoeuvre your way out of danger and participate in intense aerial combat! 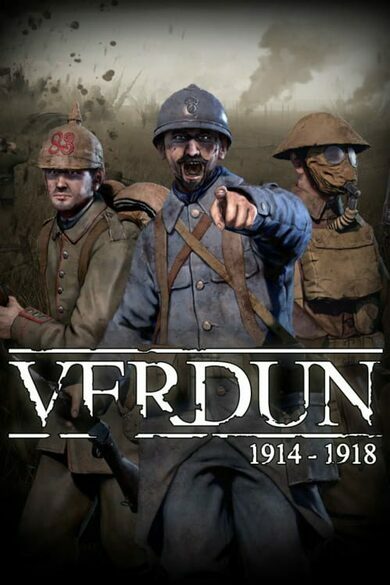 It’s WWII, the global tensions are at their all-times-high, and the game offers numerous history-based battles for you to partake in. Not only are you responsible for your life, but for your plane condition as well. 303 Squadron: Battle of Britain will also require you to repair your broken aircraft from 1st person point of view. The in-game open-world is vast and unpredictable, face many of its challenges and fly out victorious. 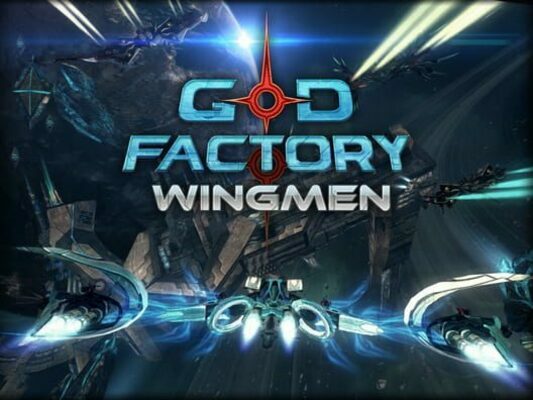 Remember, you are a pilot of an elite Royal Air Force unit, the fate of this war may as well lie on your shoulders.